Most of you are probably thinking, what the hell is that? 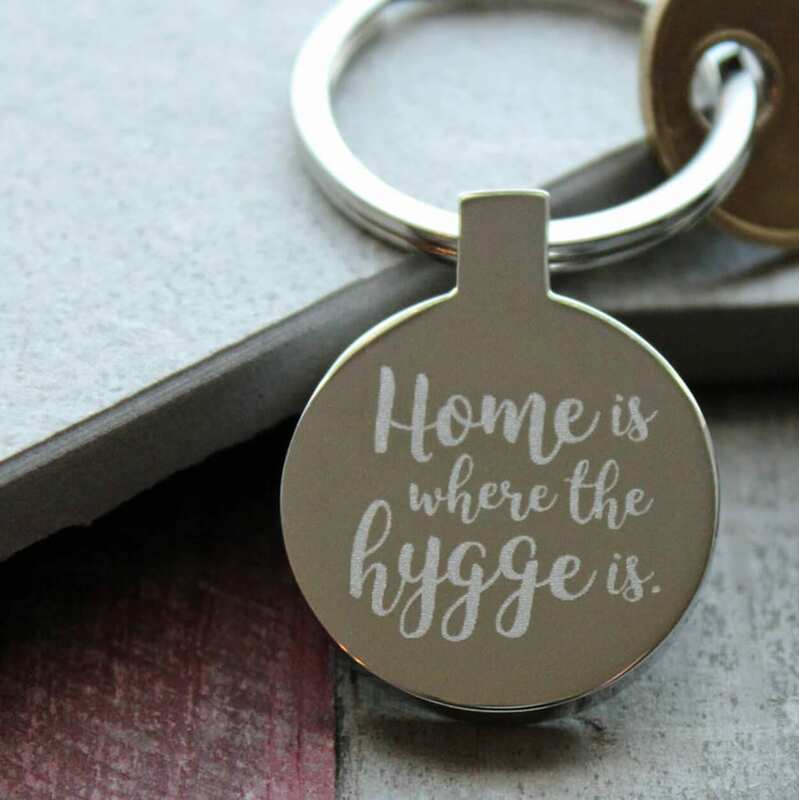 Pronounced “Hue-gah,” Hygge is a Danish word which doesn’t quite translate very well into English. It’s a concept which roughly means “finding enjoyment in life’s simple pleasures.” The term is a fundamental quality of Danish culture, and can be associated with different things as long they bring about the same sentiment. This could mean creating a cosy atmosphere at home with candles and music and hot chocolate (or wine). It could mean relaxing with friends, enjoying family time, or curling up solo by a crackling fire to read a good book. 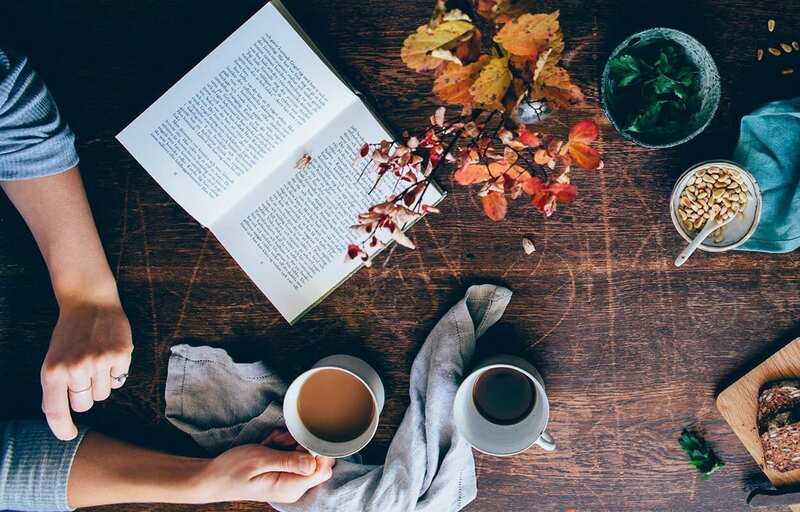 Lifestyle gurus have coined the term “Hygge-ify,” when writing advice articles on how to create a cosy zen atmosphere in your humble abode. That’s because the concept is often associated with cosiness, for the warm fuzzy feeling it brings. But it goes a lot deeper than just feeling cosy, it’s a whole philosophy based on being able to experience true contentment with the daily goodies life brings. It’s a continuous fulfilling enjoyment which comes from simple pleasures, and the gratitude felt when experiencing them. I see Hygge as a constant lifeline. A state of mind that makes you feel safe and embraced, whether or not you’re with company. It’s stepping out of your stressy day, or depressed phase, or anxious mindset, and letting that all go whilst becoming submerged in good vibes. It’s having the ability to feel gratitude for the things you have in life, and where you are in life, and feeling blissful, even if it’s for a short while. It’s making the best of what you’ve got, and being happy despite the issues. These moments we take to stop and truly appreciate, are what keep us in-touch and in-tact and alive. 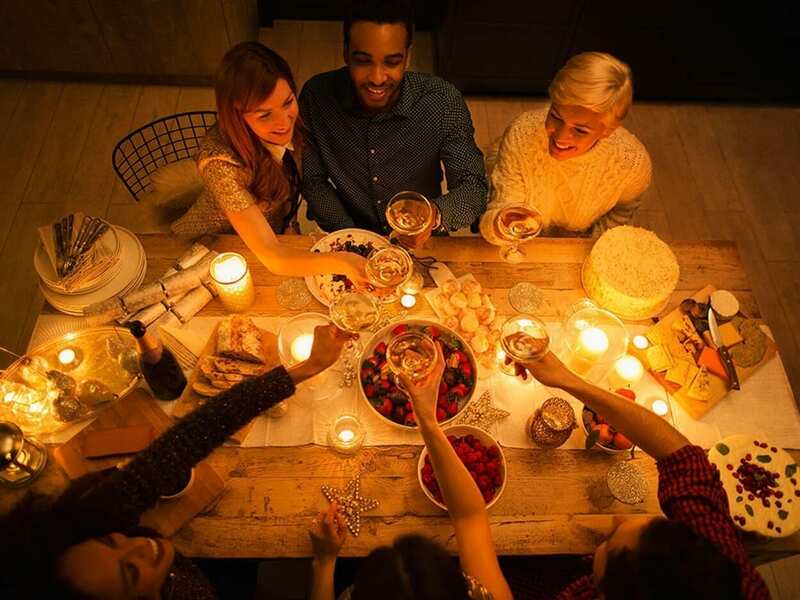 Hygge is more than just feeling cosy, it really is a lifeline, an inward smile that recharges the soul, and it’s all part of a holistic lifestyle. In Denmark, the cold seasons are long and drawn-out, reaching up to 17 hours of darkness per day in the depths of winter. In order for the Danes to maintain their positivity, they’ve had to create happiness in a strongly indoors, closed-off environment. Though hygge is not necessarily a strictly winter-only thing, it’s needed the most when the climate is cold and dark. Like a lot of other countries in the world, people have to focus on indoor activities, and appreciating life for what it is when the climate is bleak and emotions can dim along with it. One thing is for certain, which Danish translator ToveMaren Stakkestad wrote: “Hygge was never meant to be translated. It was meant to be felt.” I think that’s her way of telling foreign buzzy lifestyle writers and news reporters to stop trying so hard to describe it, (and butcher it), and focus instead on creating it. Mind over matter is something we all need to practice on a regular basis. With a background in NLP and a brand new set of thought patterns, there’s no telling what you are capable of achieving. Mindfulness takes the student through to a state of present-tense awareness where we actively choose our thoughts. Meditation gives us the tools to allow the mind to be free of distractions, whilst NLP gets you questioning the ‘why’s’ of what we do and who we are. Together, it’s a brilliant balance of both worlds! If you’ve been dying to get your career on track, boost your CV or broaden your spectrum of knowledge, then you’re exactly where you need to be.